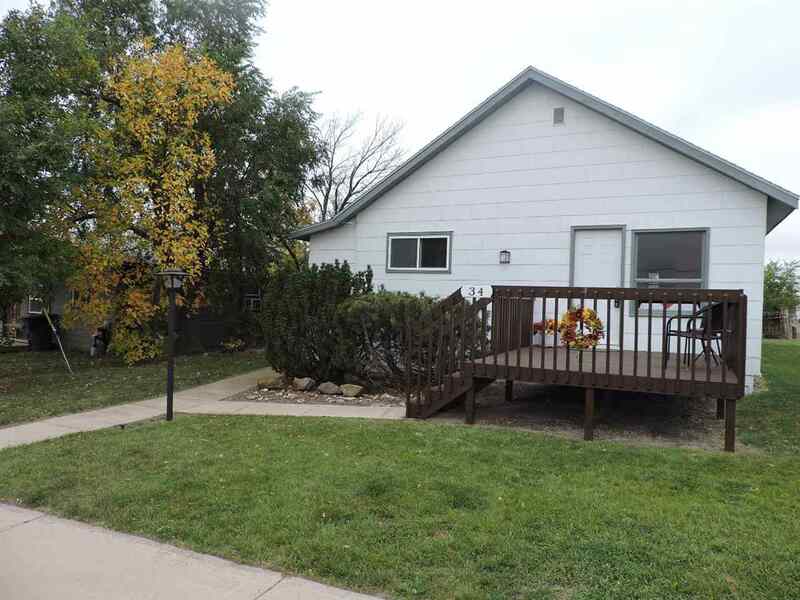 Call Cathy Buckmaster at 605-2210-2222 to see this adorable "doll" house. A complete renovation has just taken place, and it is an all new interior, and a freshly done exterior. The sellers have installed an all new kitchen, all new bathroom,all new flooring throughout the home, all new appliances, complete with warranties, the furnace and water heater have been checked, the electrical outlets were updated, this home is as fresh and sharp as any home on the market. It would make a great starter home. Buyer is responsible for verifying all information on this MLS document.